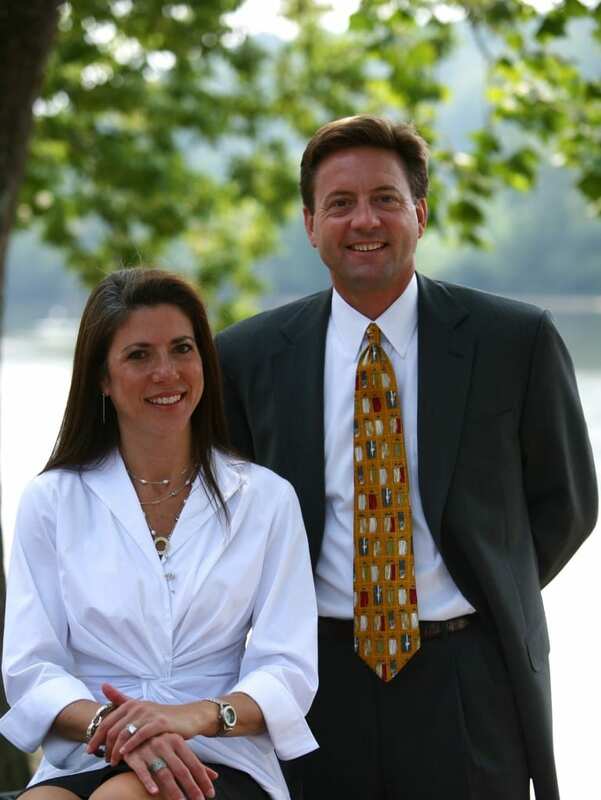 Tom and Marci Robinson created Coastal Style, Inc. in 2009 in response to an obvious void of quality resident stagers in the high-end real estate market. The firm provides staging that reflects all current tastes and trends in interior design and enhances the value of the property beyond list price. Prior to Coastal Style, Marci was a successful realtor for 15 years, specializing in selling luxury property. She was a founding partner and top producer with Atlanta Fine Homes Sotheby’s International Realty. Coastal Style is Atlanta’s premier staging company. We maintain great relationships with ALL of the top-producing real estate agencies and realtors in Atlanta, and encourage inquiries for recommendations!